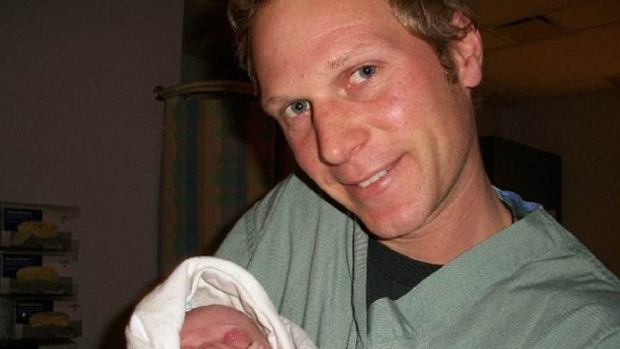 HAMILTON - Jury selection is set to begin today in Hamilton at the trial of two men accused in the death of Tim Bosma. Police say Bosma left his home on May 6, 2013, to take two men for a test drive in a pickup truck he was trying to sell online and never returned. The police search had involved more than 150 officers and had spread across neighbouring jurisdictions, including Toronto, Brantford, York Region, and Waterloo. Dellen Millard, of Toronto, was arrested on May 10, 2013, and police announced the arrest of Mark Smich, from Oakville, Ont. 12 days later. Lawyers for Millard and Smich have said both men will plead not guilty to charges of first-degree murder.